As a member of Sporting Club Network, each club has the benefit of being able to take advantage of discounted tickets to Sporting Kansas City games. Each club is assigned a Sporting Kansas City ticket representative that works in the front office and can assist clubs, teams, groups and individuals in obtaining discounted SKC tickets. Find your club in the table below, and next to the club name will be the SKC ticket representative and their email and office number. 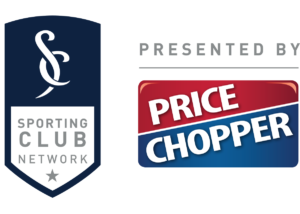 If you have any additional questions about discounted tickets or other benefits of the Sporting Club Network, please email Ryan Wells, Sporting Club Network Coordinator, at rwells@sportingkc.com.